Clark’s Lock and Safe provide Emergency Roadside Assistance in Santa Rosa and Escambia Counties, including Pensacola, Milton, Pace, Gulf Breeze and Navarre and other areas. 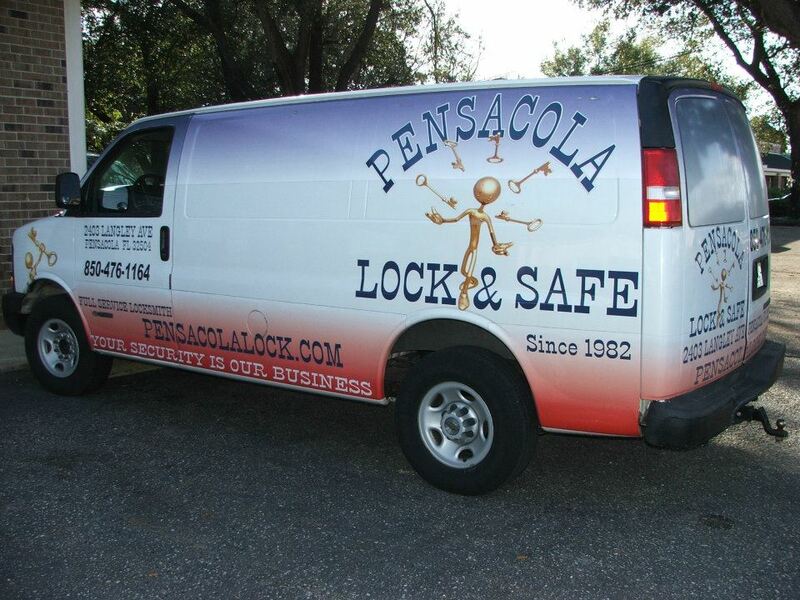 Only multi-award winning locksmiths in Pensacola, Milton, Pace Florida. Get Clark’s Lock and Safe to visit your vehicle to help with being locked out. If you have locked yourself out of your Car, Work Place or Home, then we can provide a quick lockout service. 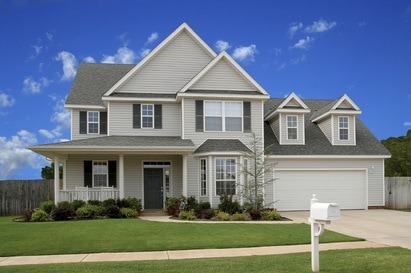 We can usually get you inside within the hour and most times within half an hour. 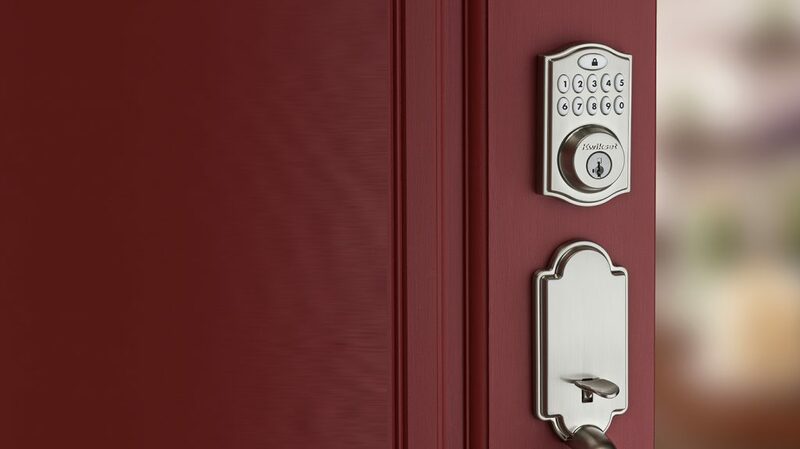 Clark’s Lock and safe also repair or can replace your door locks if required. If you have had a spare key stolen, then there is an obvious risk that your car can be STOLEN at any time. Have your car booked in with Clark’s Lock and Safe to have your barrels recoded so that you are once again SECURE.